Health Science Academy (HSA) is an accredited provider of education and training in the South African healthcare sector and is a wholly owned subsidiary of the Foundation for Professional Development (FPD). Health Science Academy has extensive experience in the private training and education market. The main focus is adult education and training in the healthcare sector. 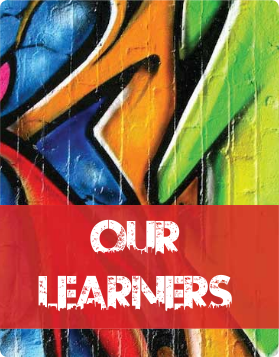 Training is offered in the form of extensive and short training courses, continuing professional development programmes, distance learning and training for qualifications including learnerships. Health Science Academy has established an infrastructure and quality control function to meet standards required by the South African Qualifications Authority (SAQA) and the South African Pharmacy Council (SAPC). Our learners are doctors, nurses, pharmacists, pharmacy assistants and school leavers with matric. Just this year, we have trained about 3000 students through HSA, both as private and donor-funded students. We enrol students from all over South Africa and are proud to offer excellent facilitation in the healthcare sector in South Africa. 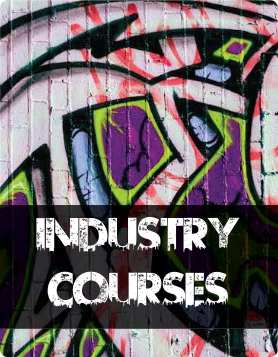 Courses mostly have minimum requirements and minimum qualifications or enrolment. Before registering with us, please remember to check the course requirements to avoid disappointment. 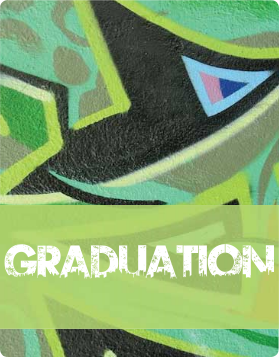 HSA is proud to showcase some of the graduations that have taken place in the past. 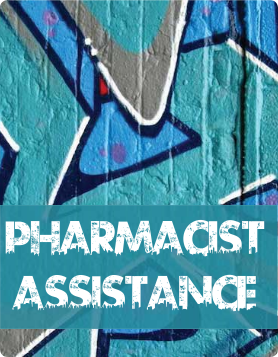 These graduations are for Pharmacist Assistance Basic and Pharmacist Assistance Post Basic.